Is a loved one stuck for something to get you for Christmas? 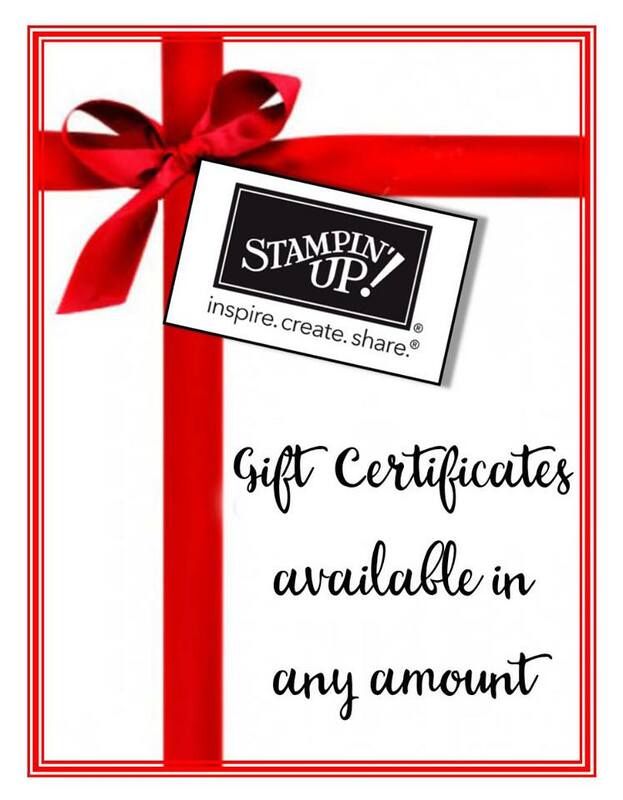 Ask for a Stampin' Up! gift voucher. They come in any amount you choose and are ordered in an instant. 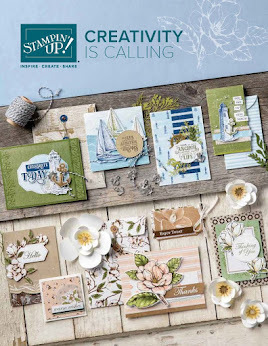 Just click here to fill out the purchase form. Easy peasy!